Another sale for THIS ONE SUMMER! 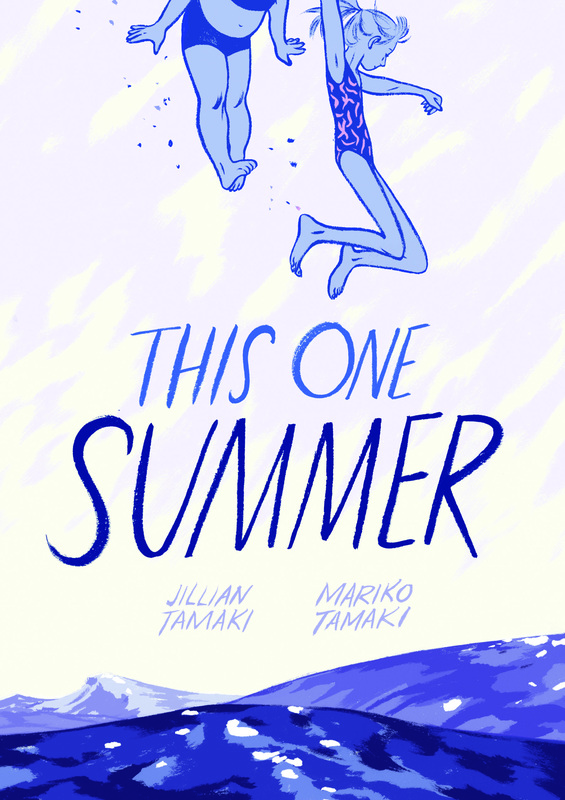 Jillian and Mariko Tamaki’s THIS ONE SUMMER is coming out in May 2014 in the USA from First Second and in France from Rue de Sèvres and shortly thereafter it will be available in Italy from Bao Publishing. Previous Post LOVE ITALY? Yes!